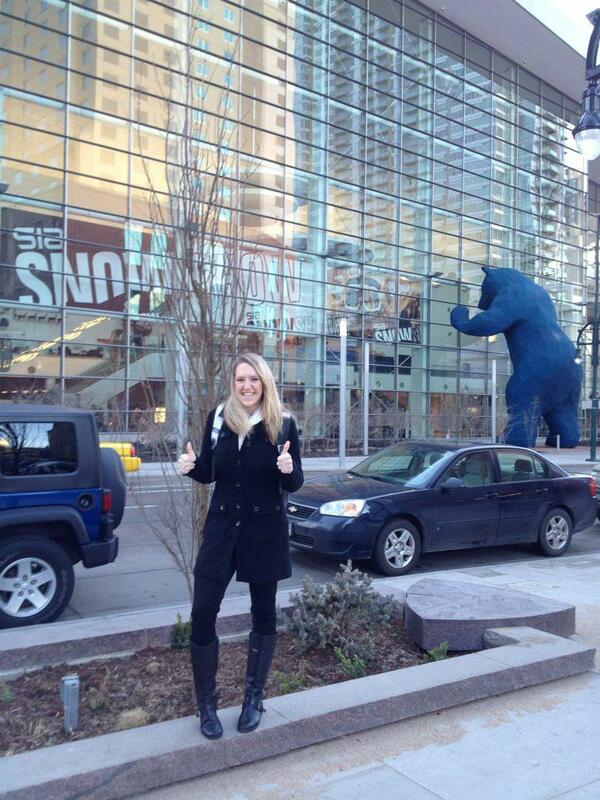 We fill the entire Colorado Convention Center with great people for an exceptional trade show. With the SIA Snow Show being held in Denver we are able to head to Winter Park Resort after the Show for the On-Snow Demo to test the products that have been so beautifully displayed on the Show Floor the past four days. 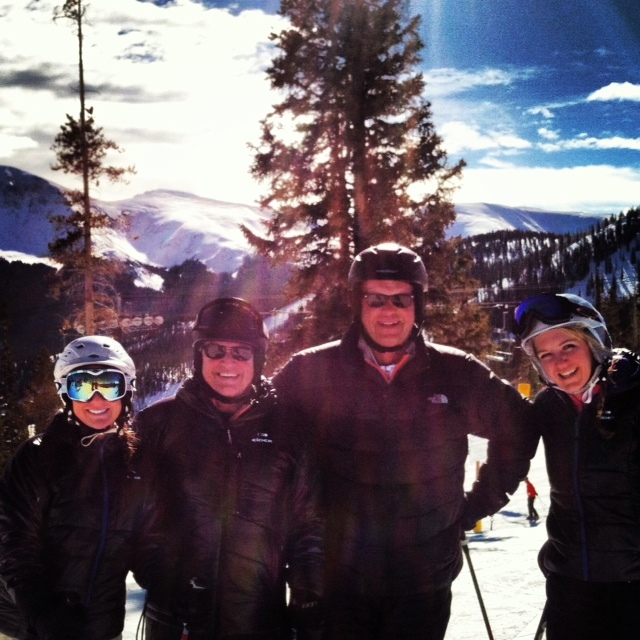 We get to ski with the boss. Pictured here are SIA’s Lindsey Auer, David Ingemie, Bob Orbacz, and Minna Casser. 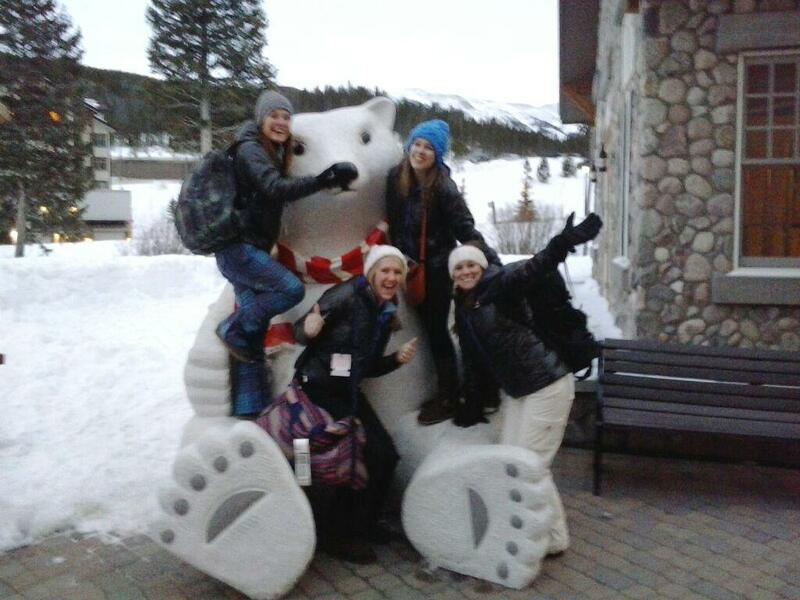 We befriend bears all over Colorado. Above are SIA’s Agy Ozowski, Emily O’Hara, Minna Casser, and Lindsey Auer. 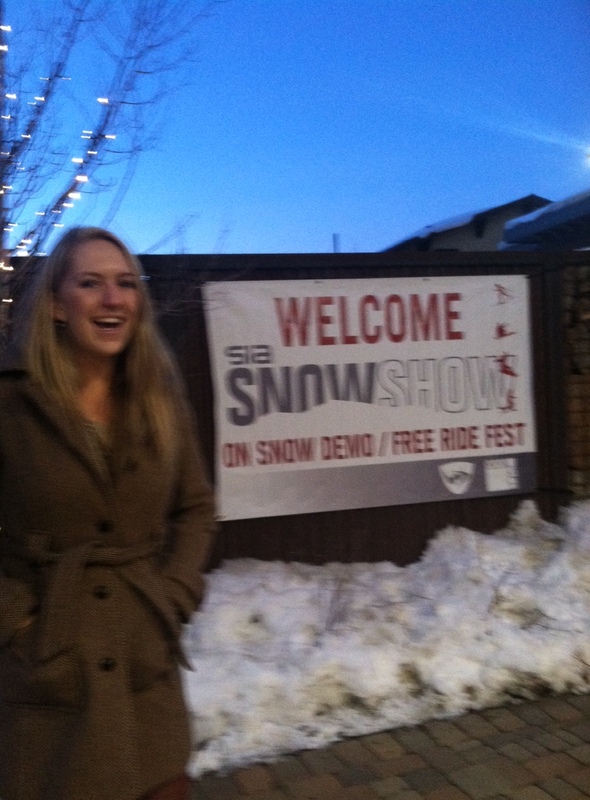 While the SIA Snow Show is a busy week everyone comes full of energy, optimism, and stoke for another year. 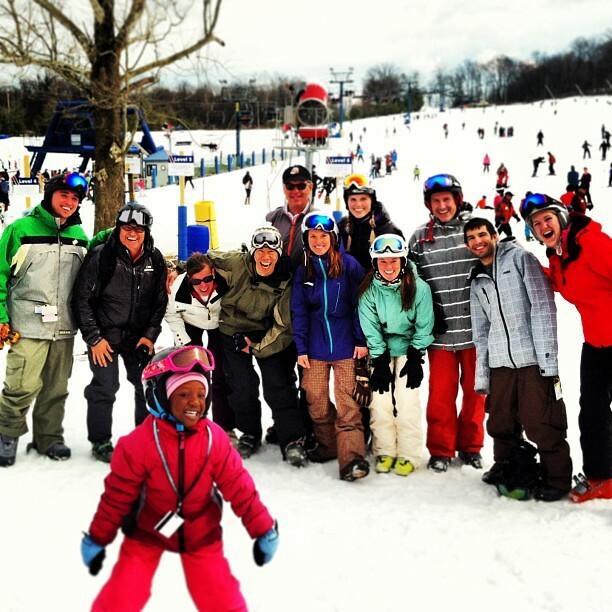 After the 2013 SIA Snow Show we all took the opportunity to unwind by making turns at Liberty Mountain Resort. SIA Staff left to right: Tom Davis, David Ingemie, Kelly Davis, Henry Cho, Bob Orbacz, Agy Ozdowski, Elizabeth Hurst, Lindsey Auer, Chris Semon, Andy Shevitz, and Minna Casser. Also pictured- friend we made in a snowball fight.